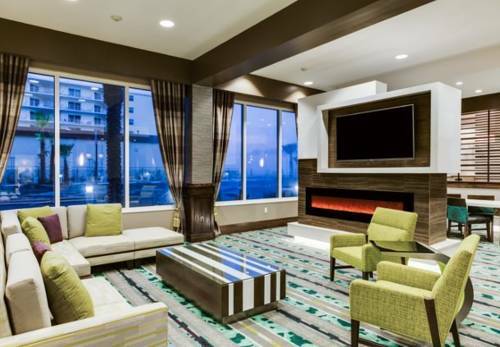 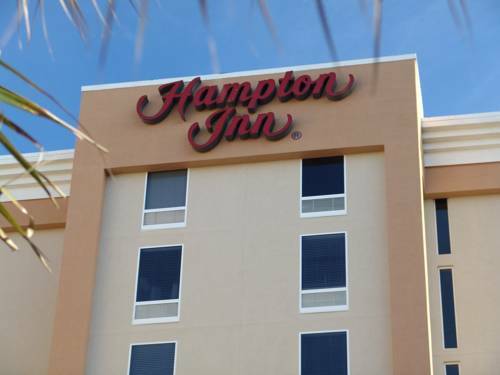 This hotel's high-speed checkout is a great convenience; there is a well-equipped business center, so you can keep your business working. 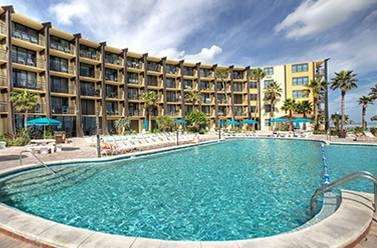 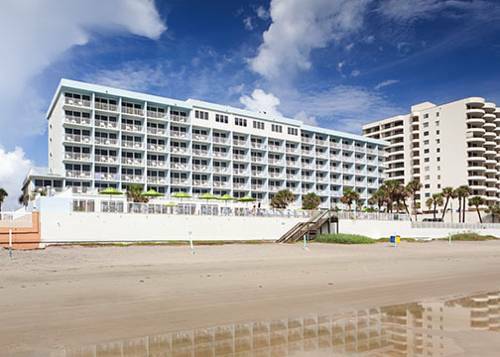 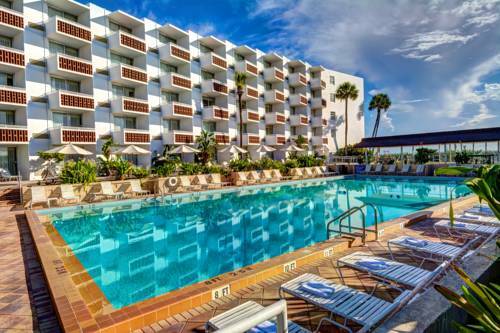 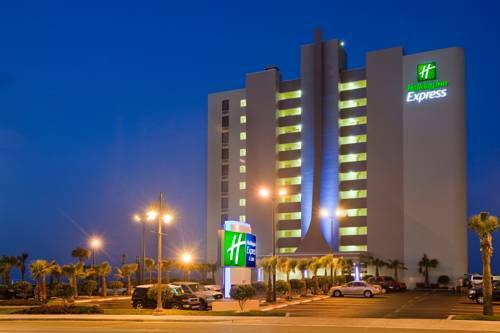 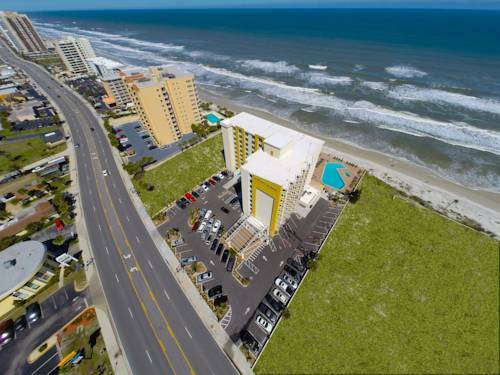 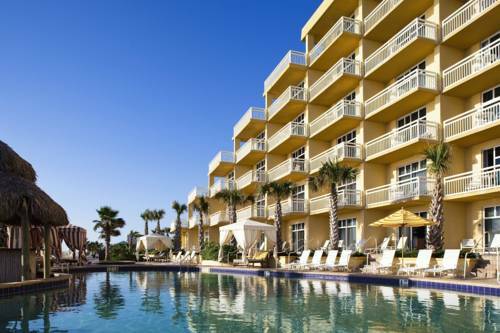 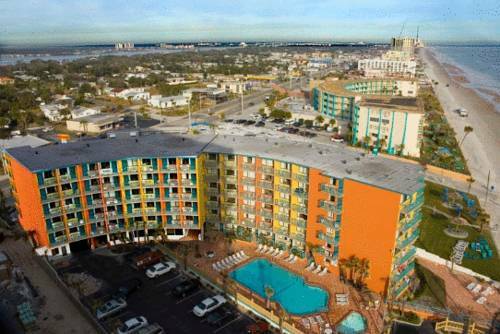 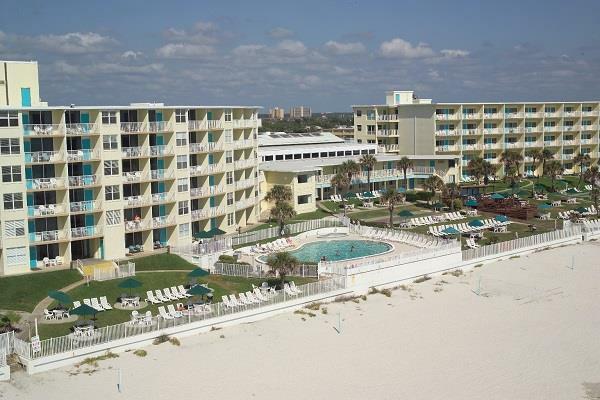 These are some other hotels near Hampton Inn Daytona Shores-Oceanfront, Daytona Beach Shores. 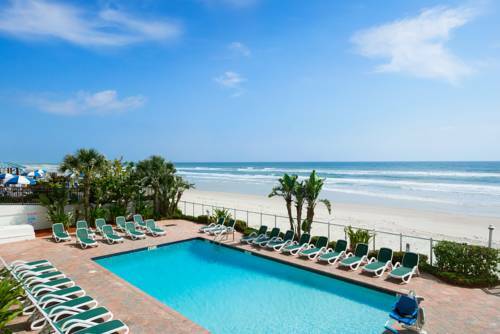 These outdoors activities are available near Hampton Inn Daytona Beach Shores.